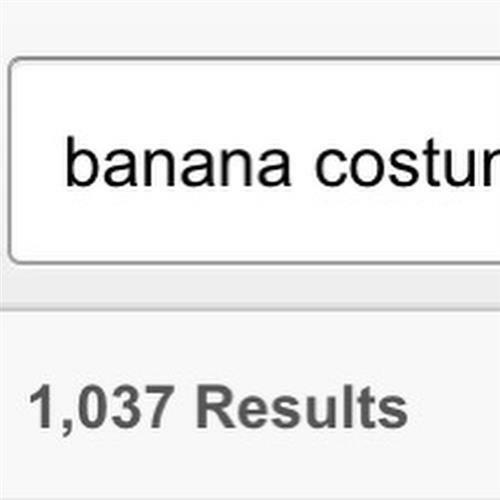 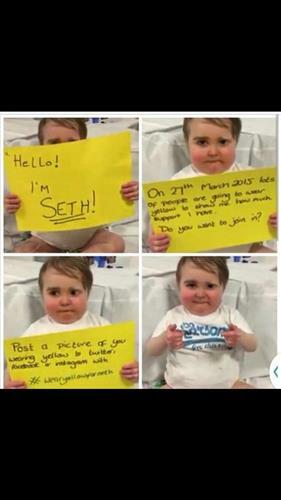 PLZ WATCH!!!! 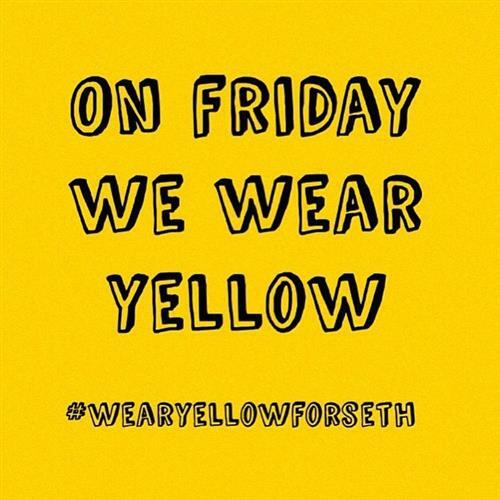 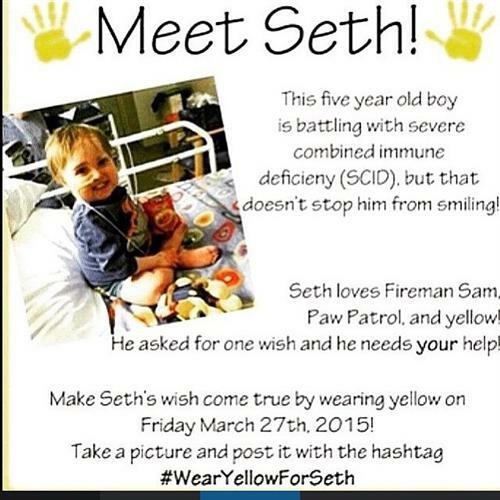 This Friday plz for Seth!!!! 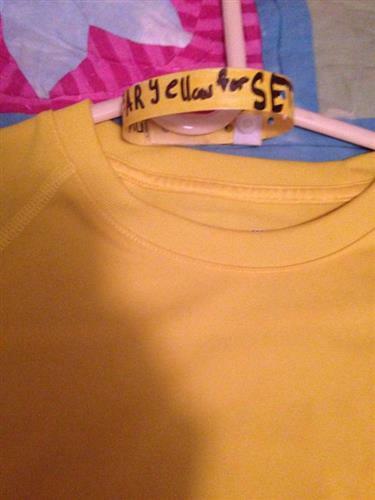 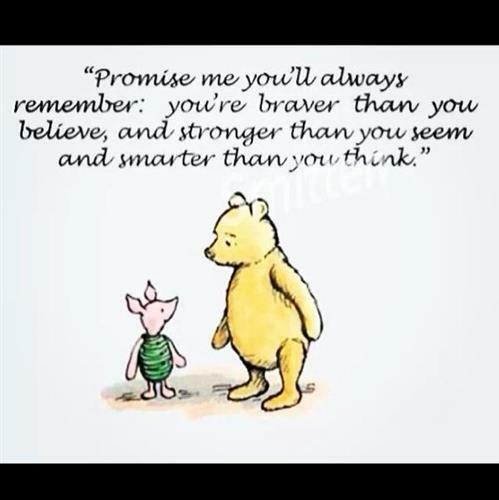 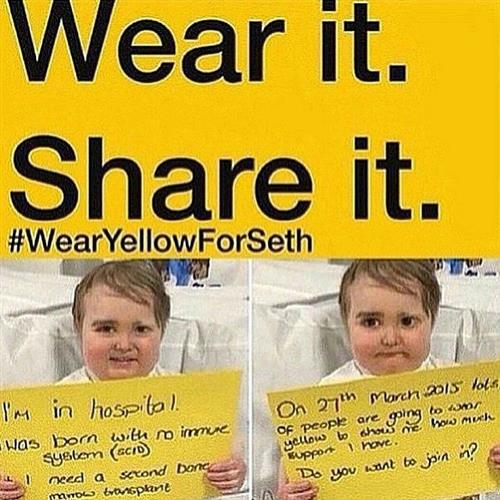 Wear yellow and post also put #wearyellowforseth???????????? 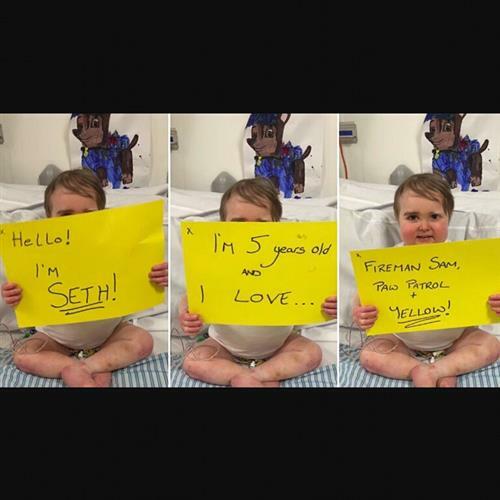 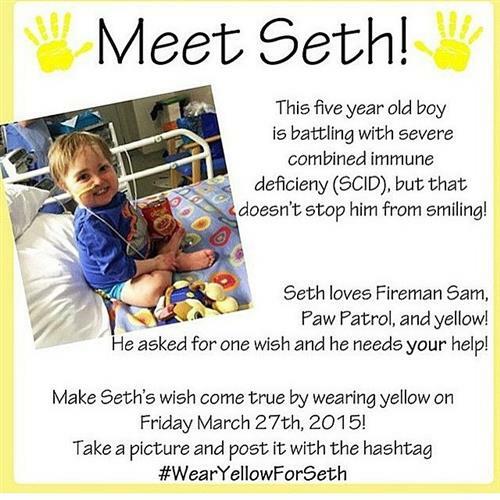 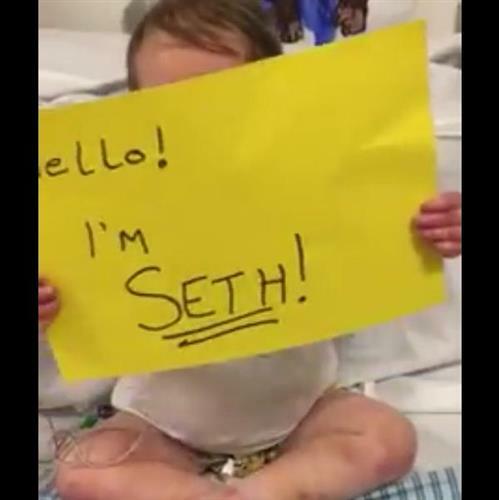 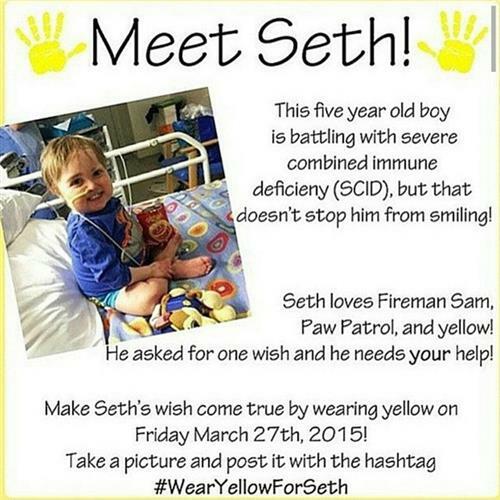 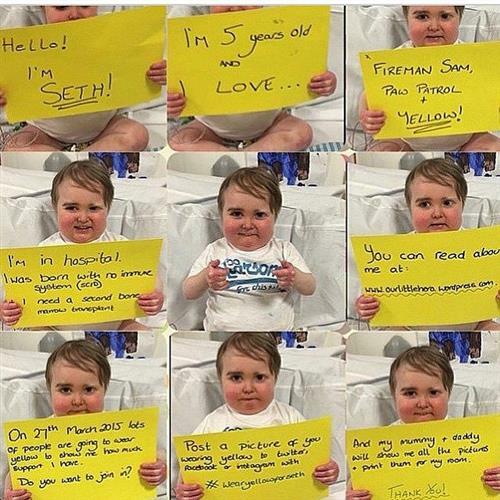 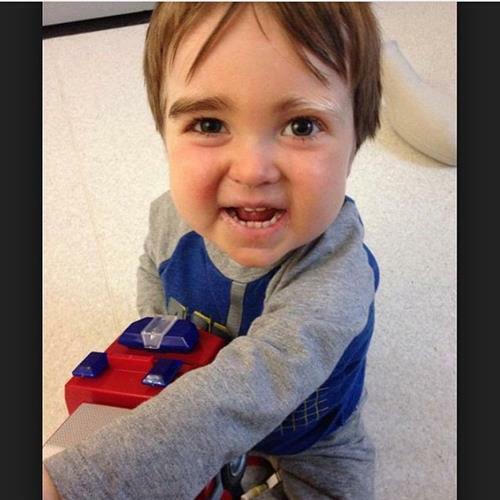 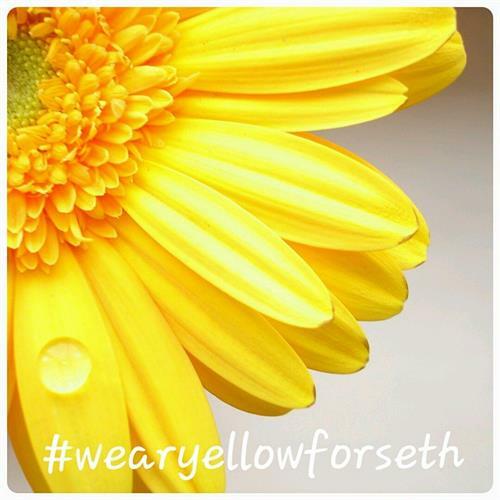 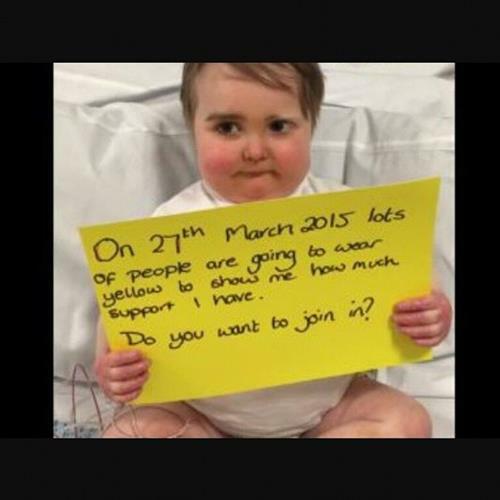 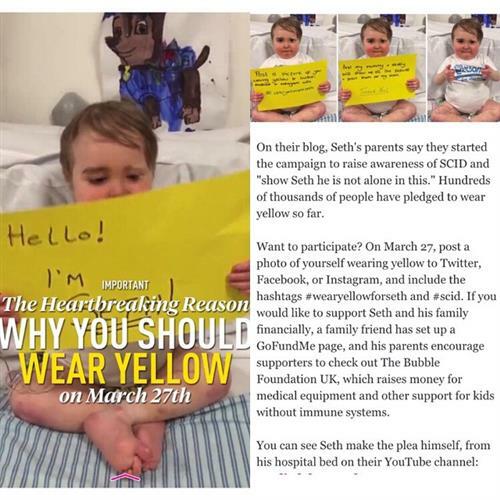 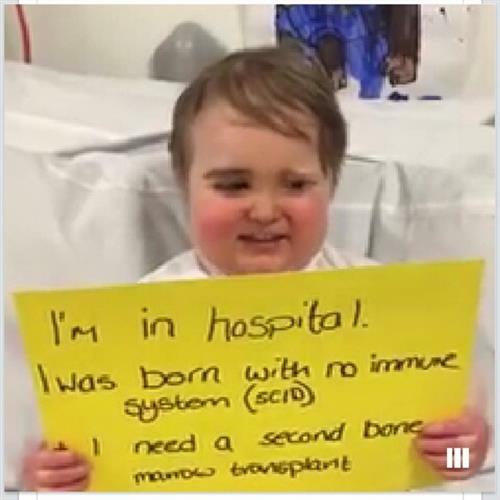 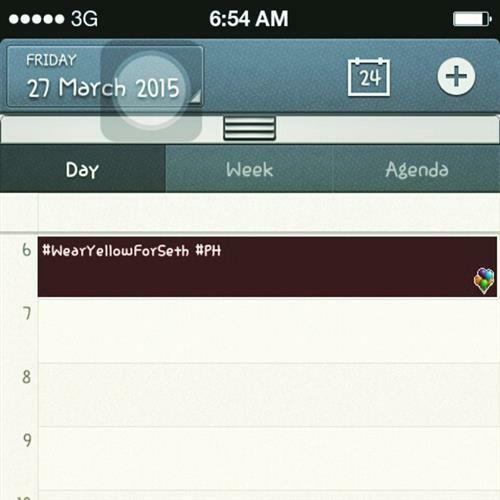 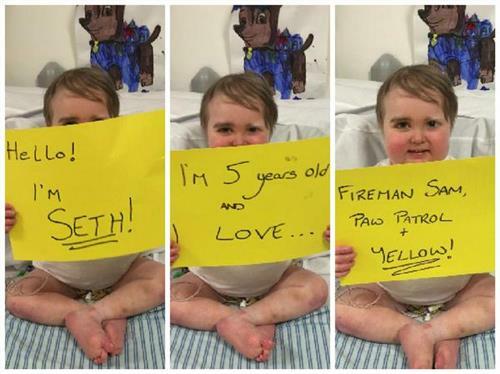 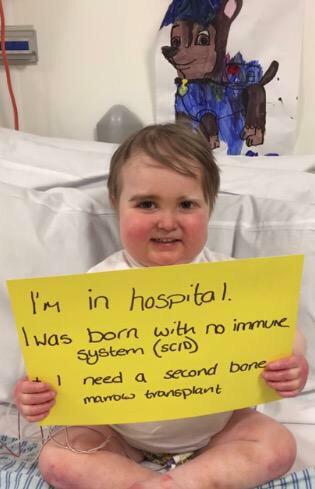 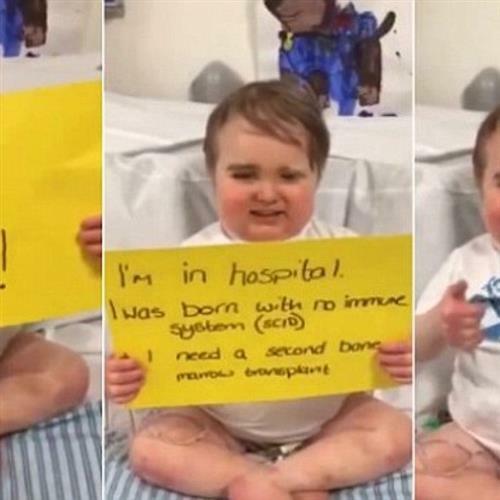 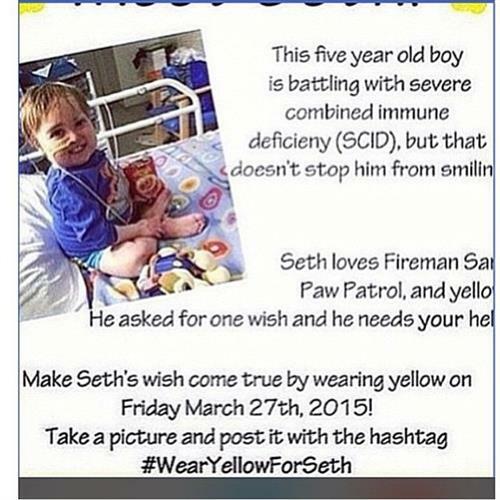 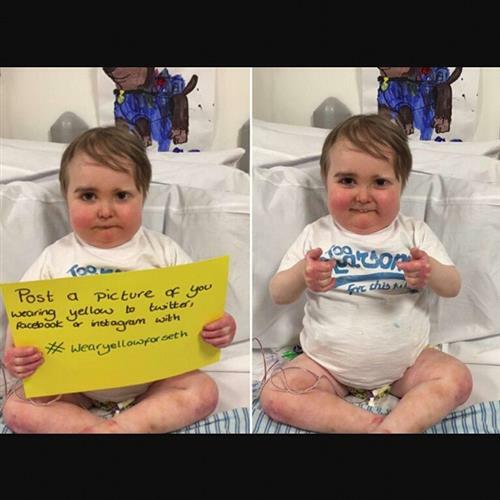 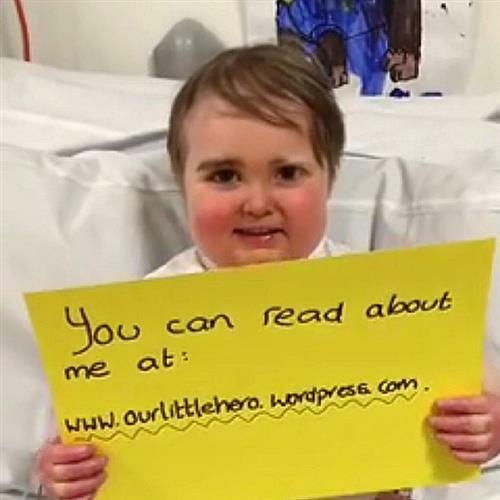 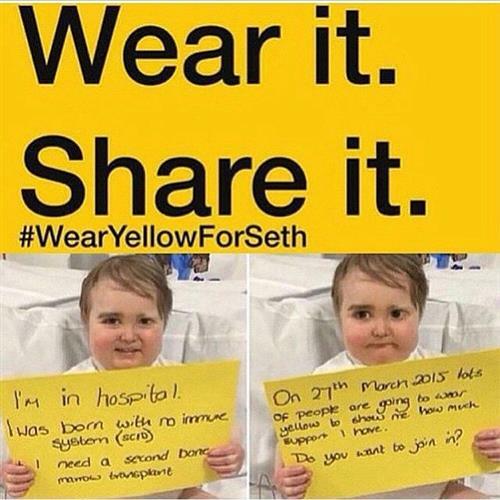 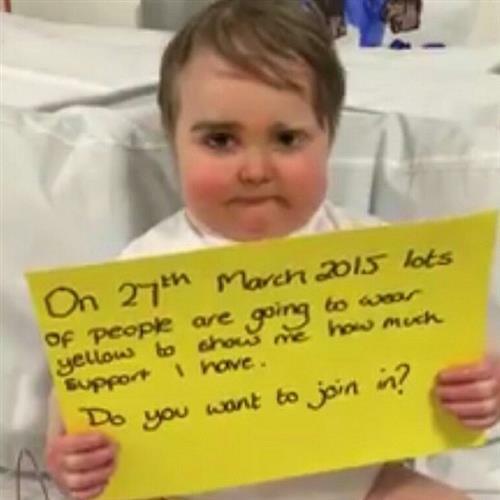 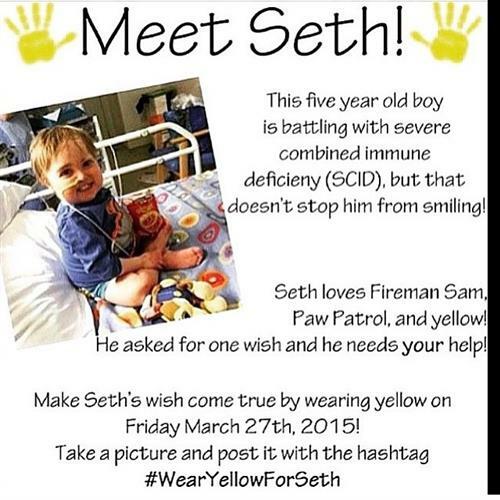 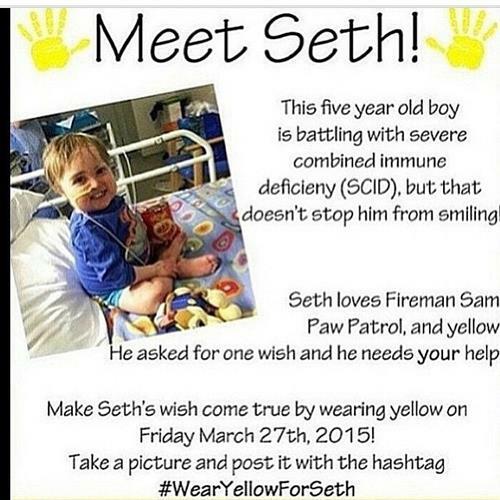 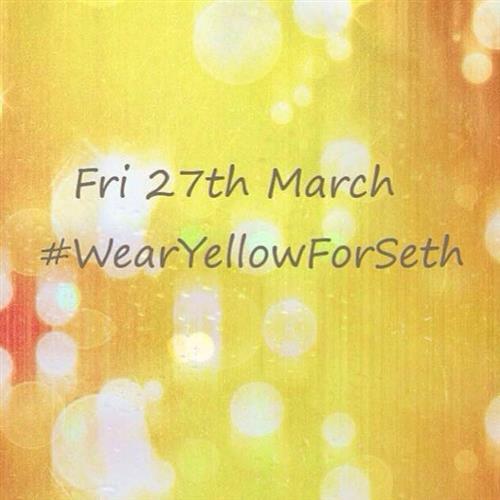 This Friday March 27th #WearYellowForSeth to show your support for @ourheroseth he is an awesome little guy.